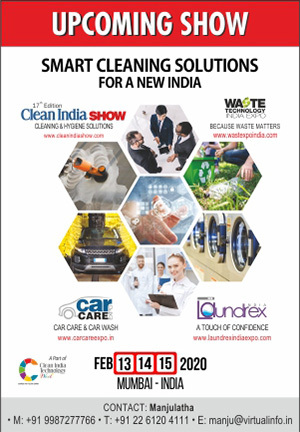 A In its endeavour to bring together the laundry and dry cleaning service providers under one umbrella, LDAI, in the very first meeting held during the Laundrex India Expo from January 18 to 20 at Hyderabad, joined hands with PDDA, a 53-year-old successful association of dry cleaners operating from Chandigarh. The high-level meeting of the PDDA office bearers and LDAI directors took place at Hitex Exhibition Center on January 20. Both associations agreed that PDCA will form the Northern Chapter of LDAI; thus, giving a big boost to the objectives of LDAI. 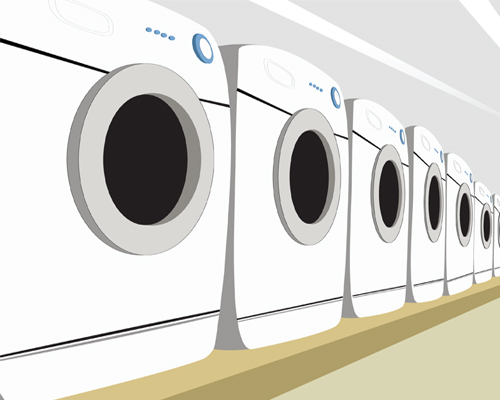 The dry-cleaners of Haryana, Himachal, J&K, Delhi, UP, Uttaranchal and Rajasthan are associated with PDCA. 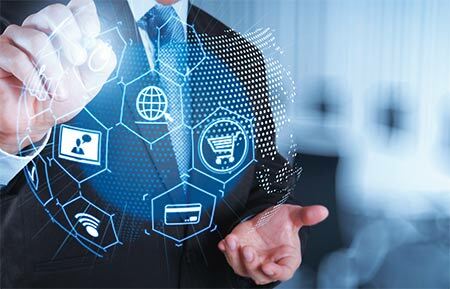 Following the agreement, Santokh Singh Ahluwalia, the undisputed PDCA president for the last three decades, said, “LaundrexNet organised by Clean India Journal at Hyderabad was a milestone and a big success in the building of LDAI. 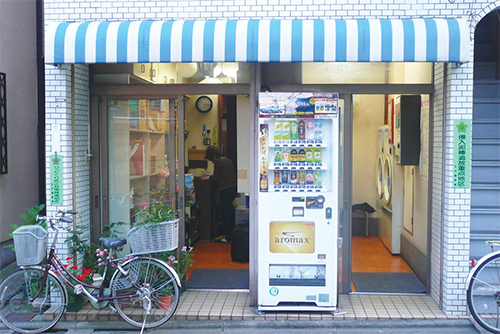 It enabled successful interaction with other drycleaners and launderers across regions. I am thankful to Clean India for providing us such a golden opportunity. 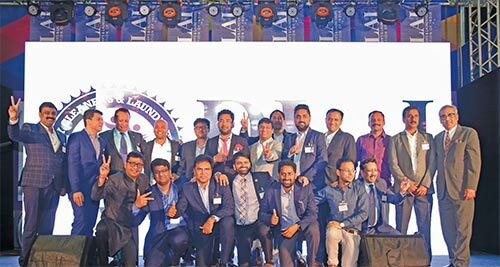 Forming the Northern Chapter of LDAI, I am hopeful that we will be successful in making LDAI a strong association.” PDCA has more than 1,000 laundry & dry-cleaners from North India. Also present during the occasion were PDCA Senior Vice-President Balwinder Singh, Secretary General Dalbir Singh; Additional Secretary General Vijay Gandhi; Spokesperson Rajiv Kanojia; besides, LDAI Director Gorden Jagwani. 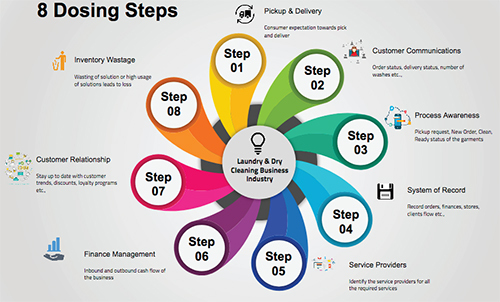 Making a presentation of the objectives of LDAI before a gathering of over 130 laundry and dry cleaning service providers from several segments across India at the LaundrexNet conference, the spokesperson enumerated the plans of building and strengthening the future of the industry.